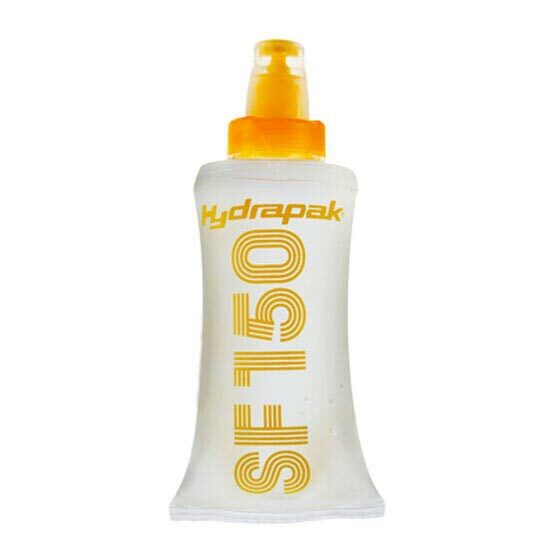 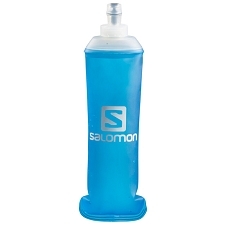 Instant nutrition extraction, the SF150 Collapsible Gel Flask is a cleaner, quicker and easier solution than using gel packets. 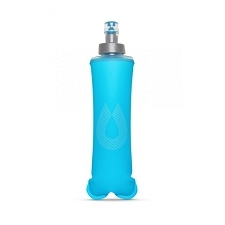 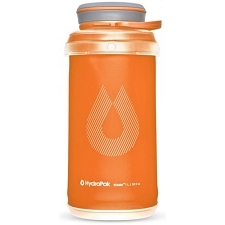 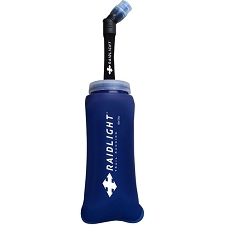 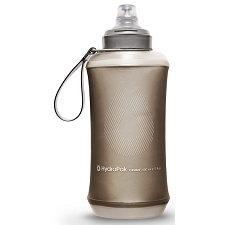 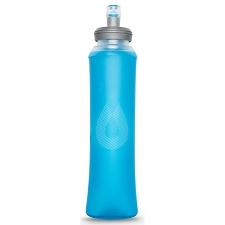 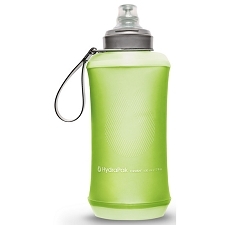 Lightweight, flexible, and easy to squeeze, the SoftFlask™ collapses as you drink. Eat as much as you wish per use and throw in the fridge for later. 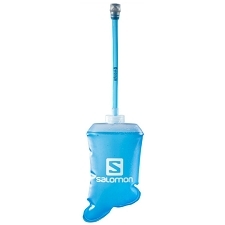 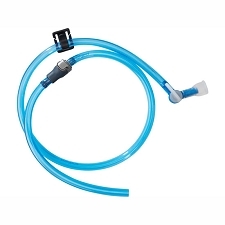 The patented, spill-proof, self-sealing, bite-valve is easy to use and completely removes for cleaning. 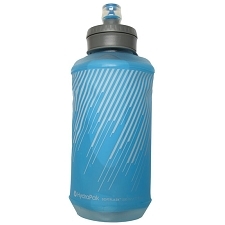 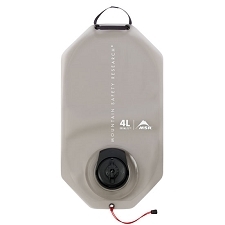 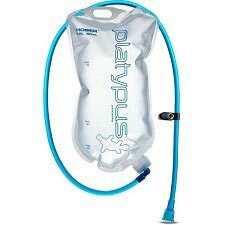 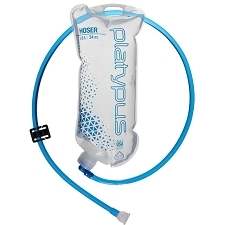 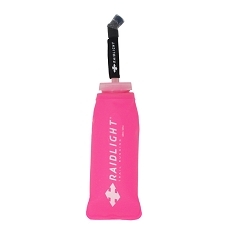 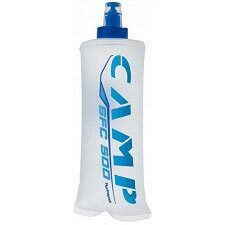 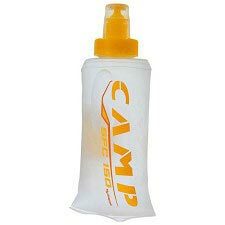 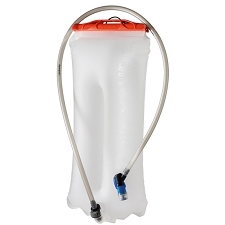 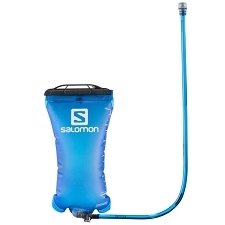 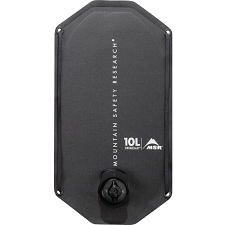 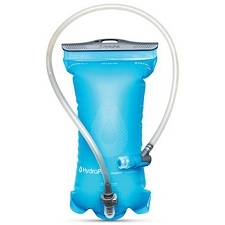 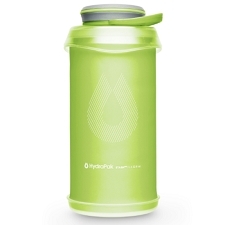 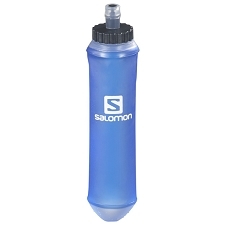 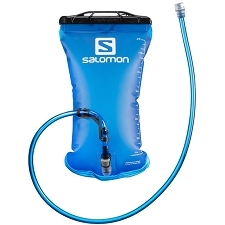 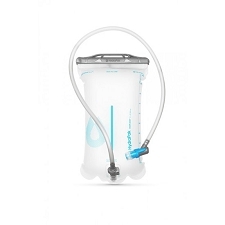 Designed to carry gels, water, electrolytes, or your own nutrition concoctions.